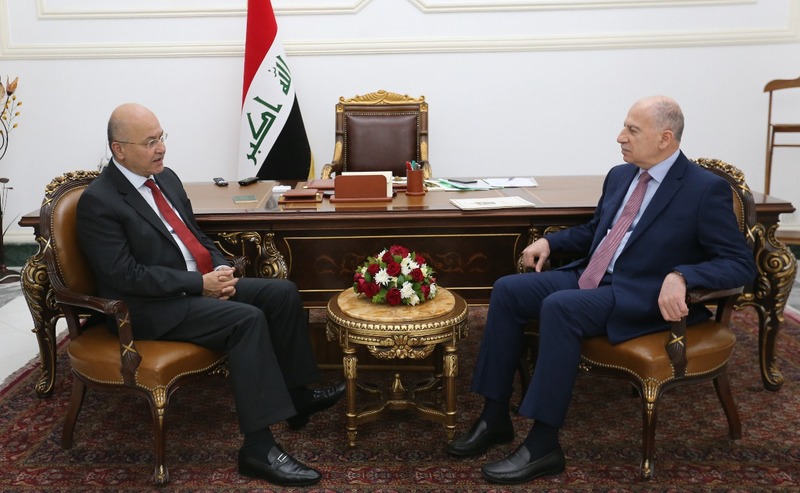 President Barham Salih received Mr. Mahmoud Haji Salih, the KRG Minister of Martyrs and Anfal Affairs and his accompanying delegation, at the Presidential Office in Baghdad on Tuesday April 9, 2019. 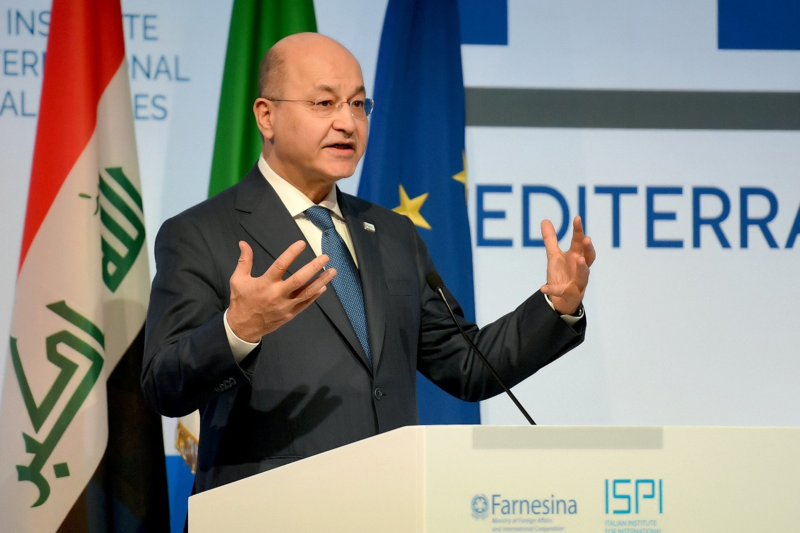 His Excellency expressed his appreciation for the sacrifices made by the martyrs as well as for their struggle for liberation, democracy, and for lifting the injustice they had suffered during the days of dictatorship in addition to their defense of Iraq against the terrorist organization of ISIS. The President lauded the humanitarian and national role played by the Martyrs and Anfal Foundation in ensuring the rights of all victims of the chemical bombardment, genocide, martyrs, and political prisoners and providing service to their families. For his part, the Minister of Martyrs and Anfal Affairs reviewed the work of the ministry and the goals that it aspires to achieve to serve the martyrs, raise their status, and guarantee their rights. 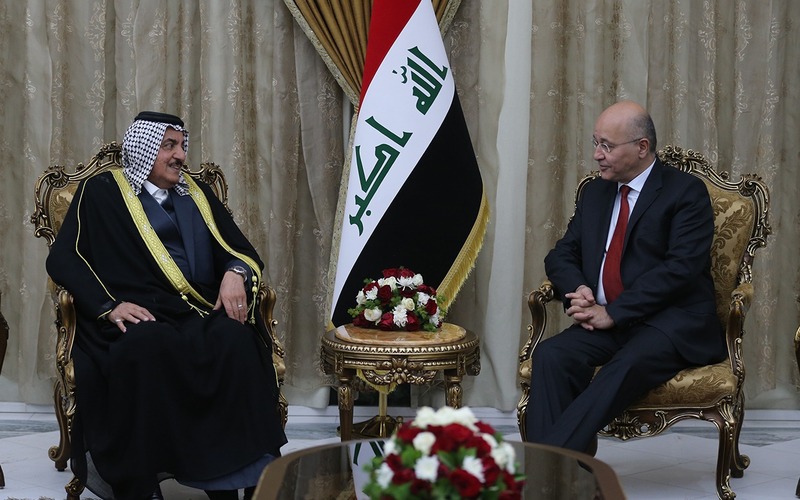 He commended the President Salih’s support for the ministry and for the families of the martyrs.